Chinese New Year is around the corner, and if you want a change from the usual hustle and bustle of the festive season, why not take the weekend off? 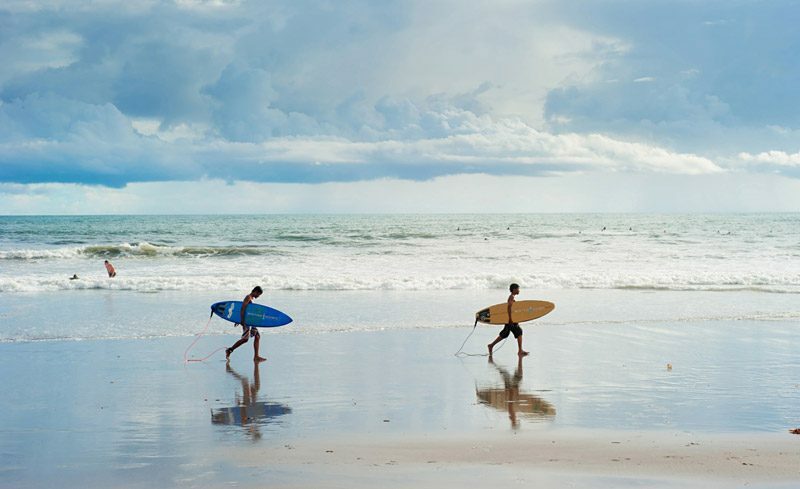 Get ready for lots of sun and sea when in Bali, be it relaxing on the beach or gearing up to catch some waves. Chinese New Year is indeed a colourful one in Bali. Drop by Vihara Dharmayana temple in Kuta to check out the lunar new year festivities and be enthralled by the lively celebrations. While you’re at it, bring home some of that good fortune with you too! Avene Thermal Spring Water ($18.97 for 2). 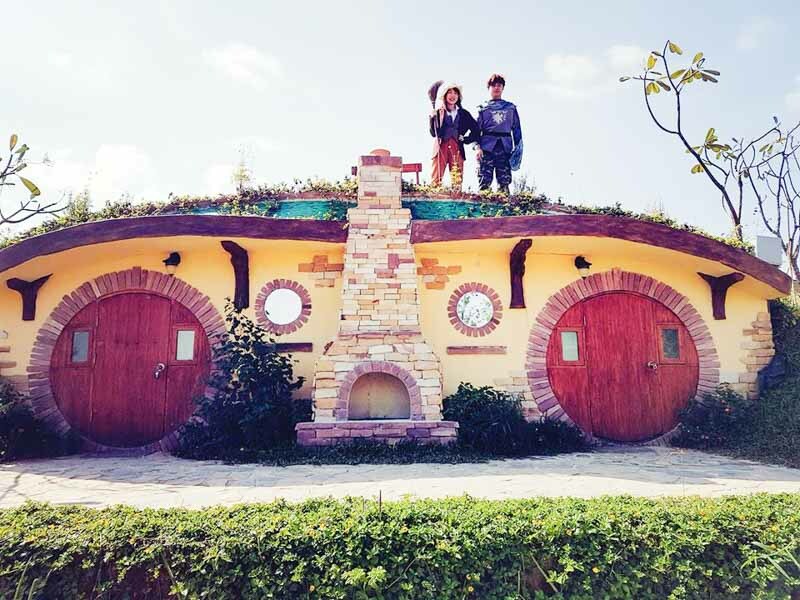 Khao Yai is home to many unique attractions such as the Hobbit Resort (Baan Suan Noi), PB Valley Winery and Primo Piazza. Expect to up your Instagram game at these picturesque locations and capture many wonderful memories with the whole family. 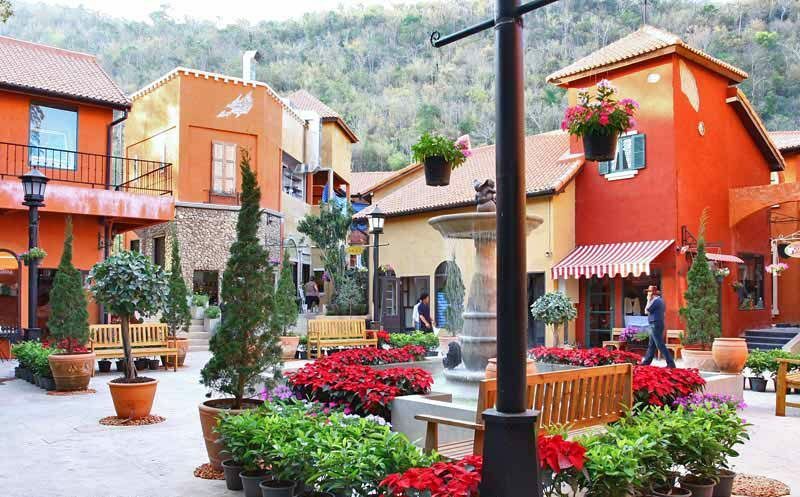 While you’re there, check out Khao Yai’s Tuscan-themed Palio Village, a shopping paradise where tourists can expect an array of shopping choices, from eclectic clothes labels, local independent brands to gourmet food and so much more. Rustic Italian Charm found in the lush, greenery of Thailand, what more could we ask for? Chinese New year festivities are taken seriously in Penang, so don’t miss out on the light display at Kek Lok Si Temple, Malaysia’s largest Buddhist temple. Keep your eyes peeled for lion dances, cheery decorations and firecrackers. 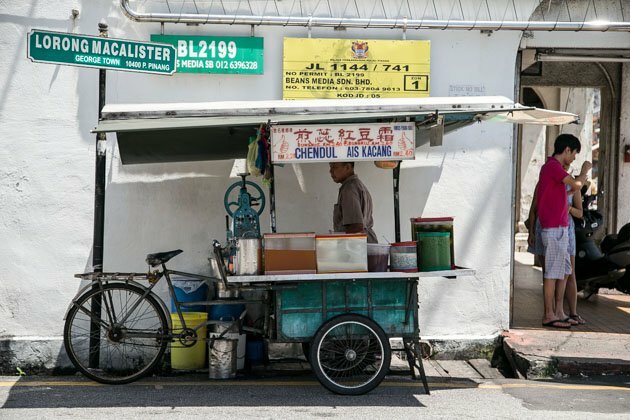 After all the sightseeing, take a stroll around Georgetown, Penang and you’ll see why this place is known as a foodie paradise. 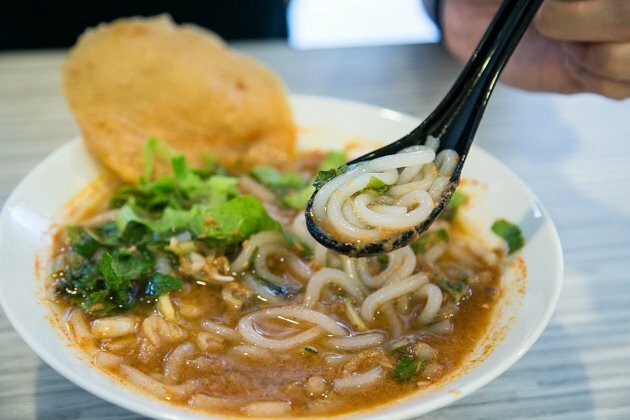 From cendol to Penang laksa, ork luak, char kway teow and more, you can expect to be eating the entire long weekend. Bangkok is the hub for great shopping and eating, so get ready to shop till you drop while you stuff your face silly with all that delicious street food. 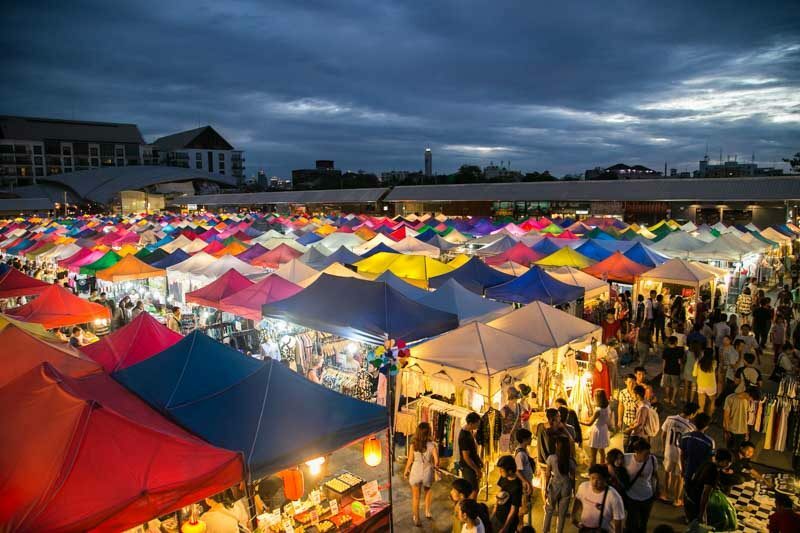 Visit night markets such as the Rot Fai 2, haggle for the best prices at JJ Market and cafe hop to explore the unique cafe culture that Bangkok has to offer. 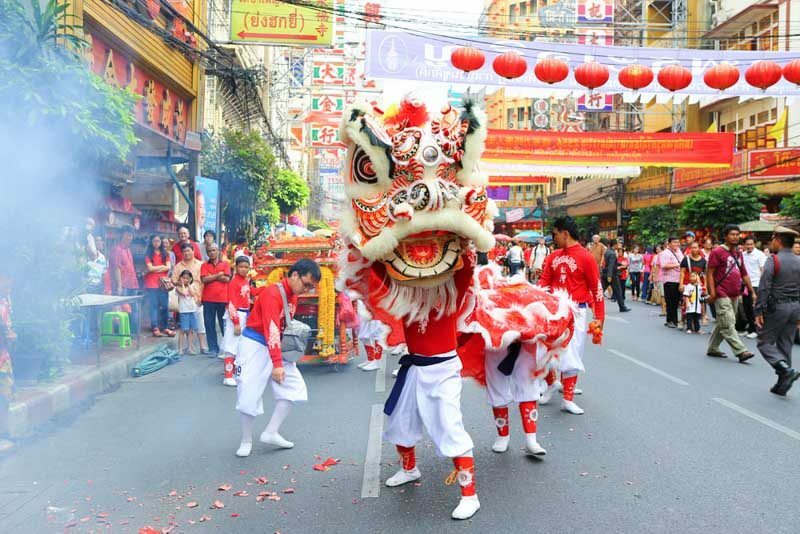 Head on down to Yaowarat (Chinatown) to soak in all the Chinese New Year festivities such as Dragon Parades, and visit the temples such as Wat Arun and Mang Nguan Ha Shrine to check out their decorations and take in all that festive spirit. This one is for the adventurer. 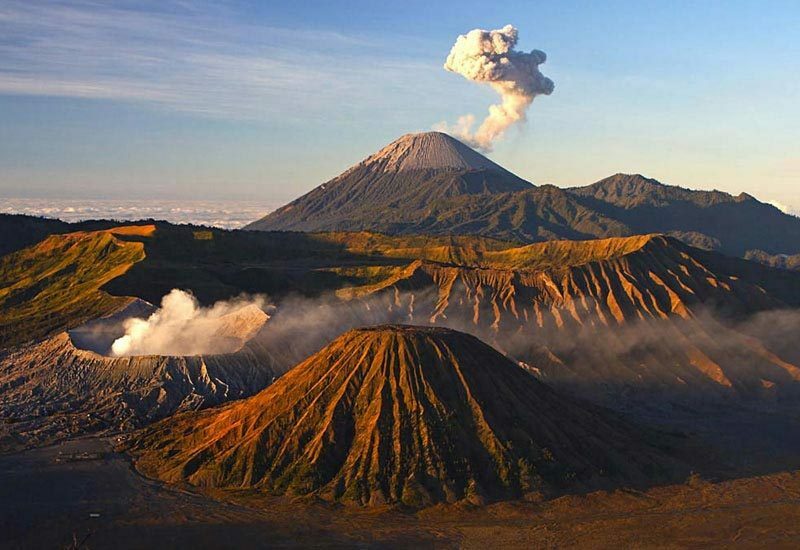 Scale the heights of one of the world’s most active volcanoes, Mount Bromo. Get off to an early start and be rewarded with a stunning view of the sunrise with a two-hour hike to the vantage point. Expect lots of sun and equip yourself with a pair of trusty shoes, this outdoorsy activity will offer you an alternative respite from the hustle and bustle of Chinese New Year back home. Whether it is a foodie getaway or relaxing by the beach, grab your travel essentials from iShopChangi, Changi Airport’s online duty-free shop, before you fly – and skip the queue and the hassle of physically trawling the terminals for your duty-free purchases completely! Browse over 500 brands and 10,000 products, select and make your purchase 30 days in advance and up to 18 hours before your flight, and simply collect your items before departure or upon arriving back home. Shop between 16 January to 28 February 2018 to enjoy over S$100 off in Chinese New Year promotions! What’s more – spend over S$288, and you’ll receive a set of free Sanrio-themed angpows. Head on over to iShopChangi for full CNY promotion details, travel specials and iShopChangi-exclusive promotions. A craftswoman of words and music, with a love for delicious eats and travel. She hails Chrissy Teigen as her kitchen heroine.